Reserve Your Table TODAY! Seating is limited. Join the celebration! Your support helps Nightlight provide Christian families for children in need and care for orphans as they await a family to call their own. 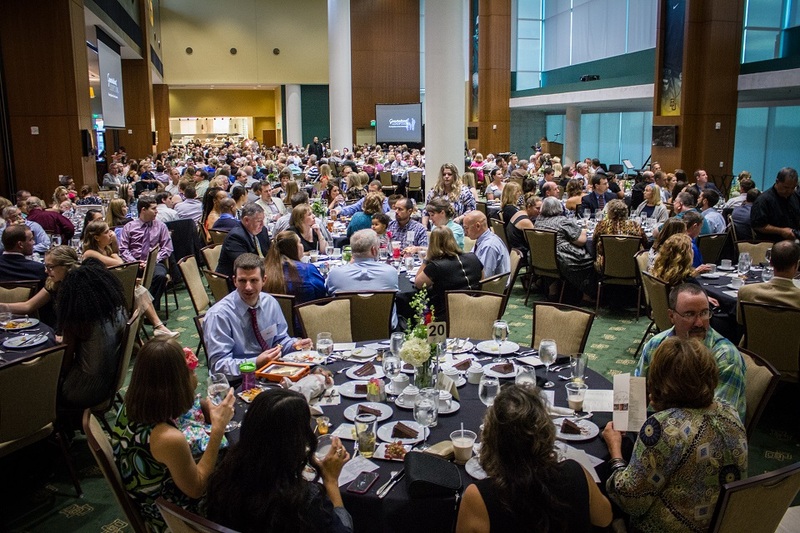 You may choose to underwrite the event, sponsor a table, or purchase individual unreserved tickets.